This Independence Day, Sagai goes for a pun. 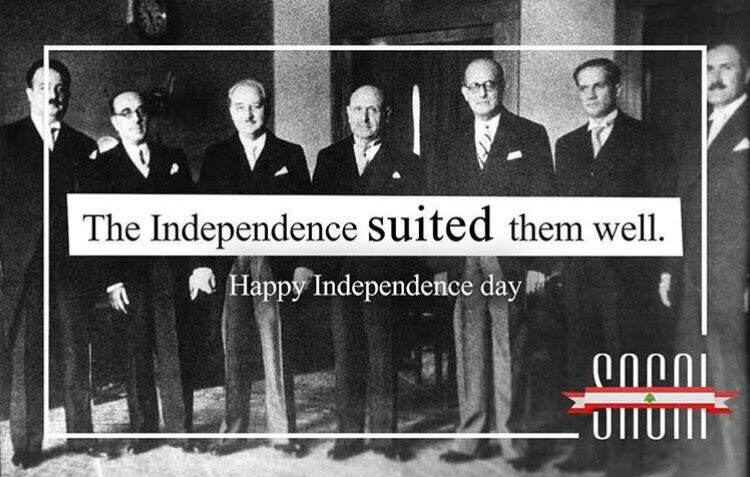 So they sell men's clothes and the line on the photo (which is the official independence photo with its real time protagonists) is "the independence suited them well" - and just to emphasize, suited is in capital (hmmm...). Well, this year has been a great mix and match bag, some worked others didn't, everyone tried to uneven results.